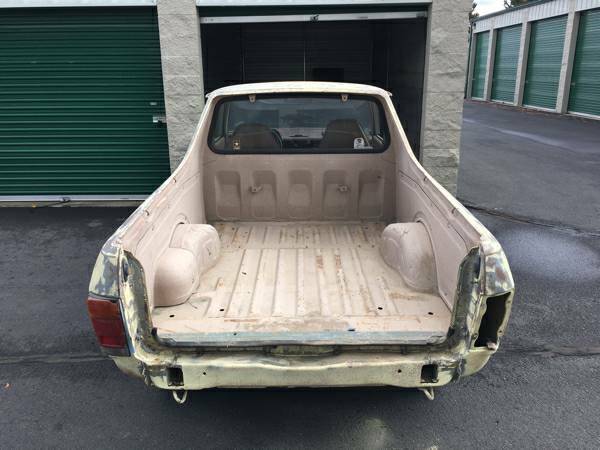 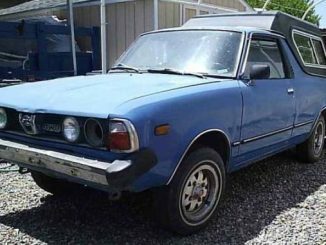 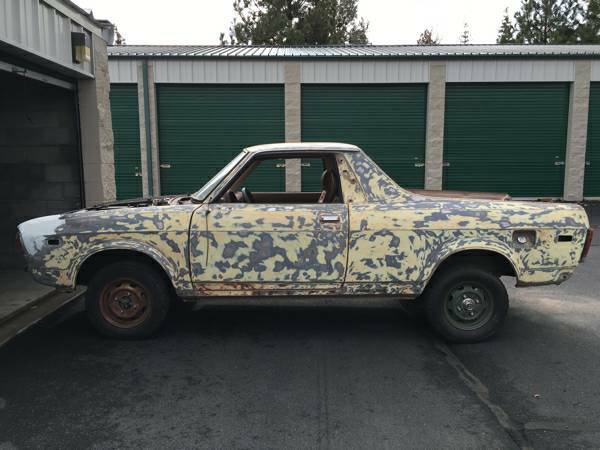 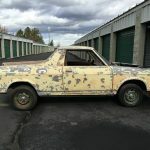 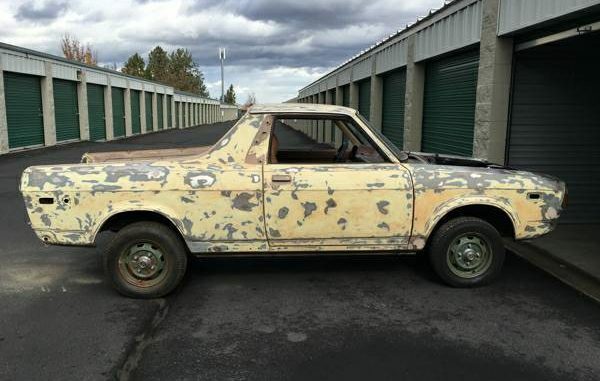 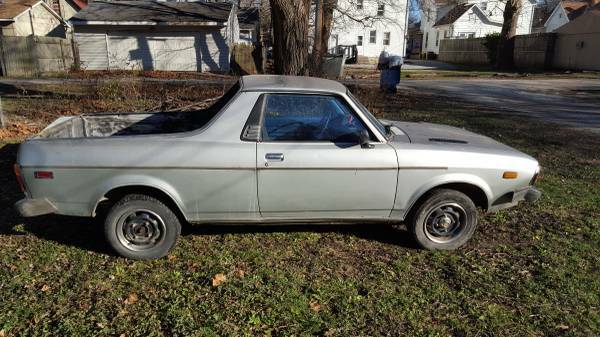 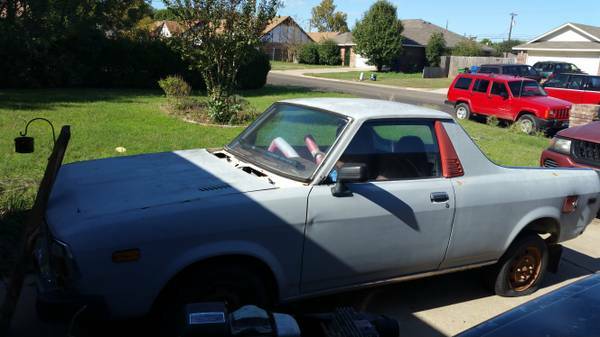 Have a very clean and original 1979 Subaru Brat I would like to sell. 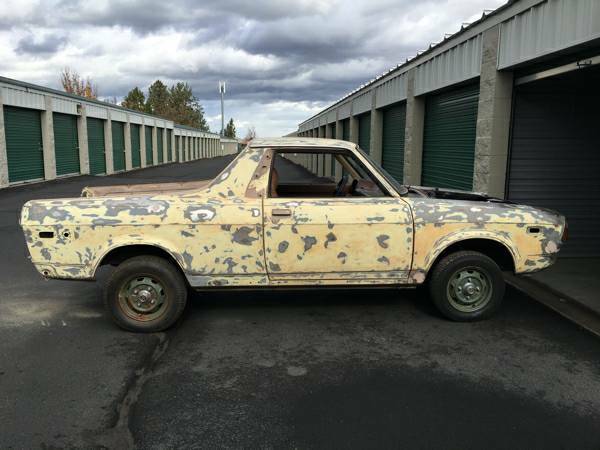 Runs but does not drive currently. 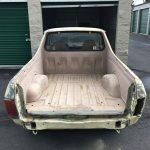 All the body work has been done and it is ready to be primed and then painted. 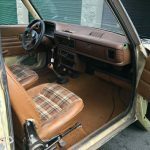 Car is 100% complete including jumpseats/headrests/and all the other rare stuff you usually can never find. 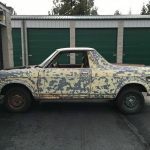 Ea71 motor, fwd/4wd 4speed transmissioñ. 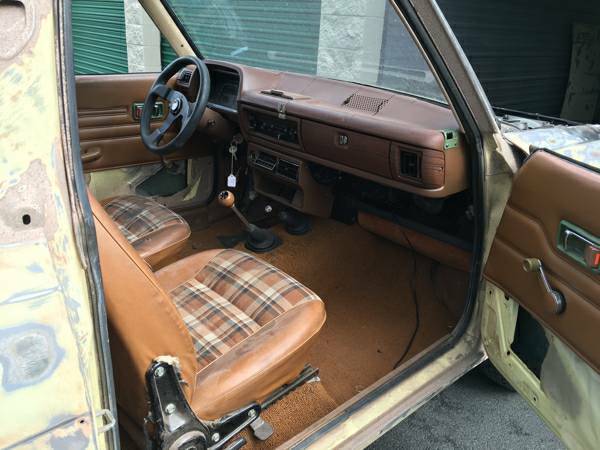 Interior is original and in good shape, the bed has been sprayed with a tan bed liner. 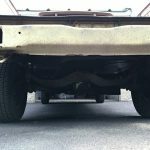 The only rust on the car was on the front driver fender but has been professionally cut out and replaced. 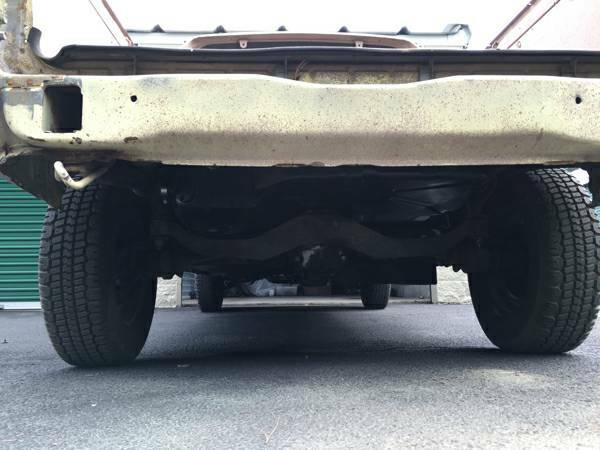 Brand new front brakes and ball joints.